Directed by James Gunn. With Chris Pratt, Vin Diesel, Bradley Cooper, Zoe Saldana. 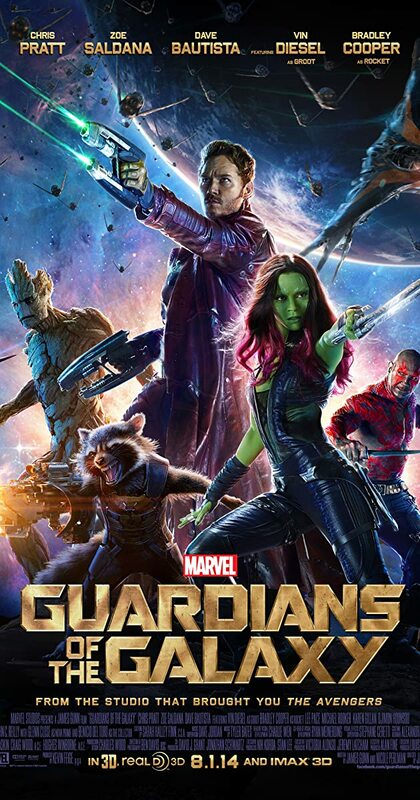 A group of intergalactic criminals must pull together to stop a fanatical warrior with plans to purge the universe.